(From Statistics Portal) This shows a timeline with the worldwide number of active Facebook users from 2008 to 2014. 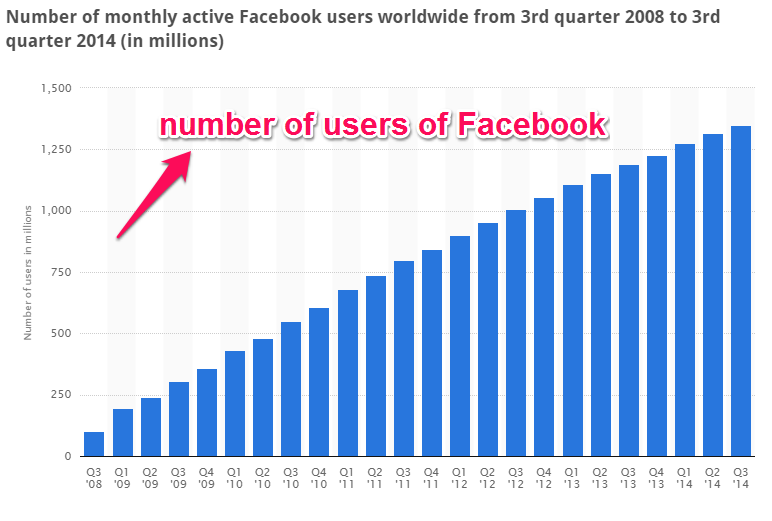 Facebook had 1.35 billion monthly active users as of third quarter of 2014. In the third quarter of 2012, the number of active Facebook users had surpassed 1 billion. Active users are those which have logged in to Facebook during the last 30 days. Furthermore, as of that quarter the social network had 1.12 billion mobile active users. This shows that users of Facebook all over the world visit the social networking site daily because of connections to friends, groups, and communities. That is why, it has become a great opportunity for business-minded people to use this site to market services and products. This site was founded in 2004 by a Harvard student, Mark Zuckerberg which last 2012 had announced over one billion active users all over the world. Well friends, it is a great opportunity for me to present tutorials and posts about my journey as an Aspiring Facebook Ads Specialist. 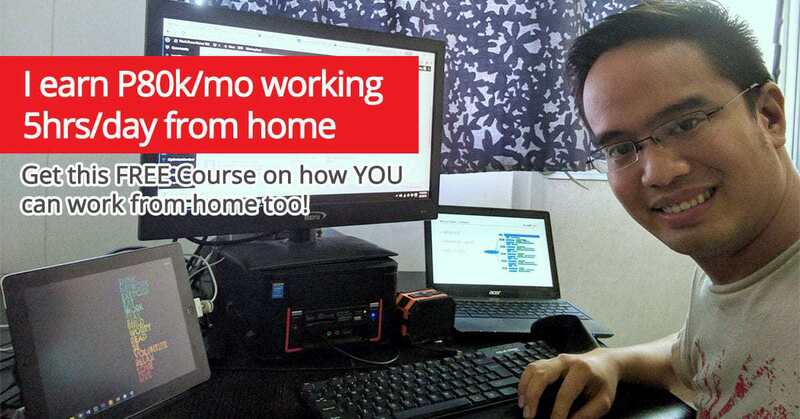 I will share to you my inputs, progress and learning which my mentor, Jomar Hilario, shared to us through the VA 202 course. This course is all about Facebook and LinkedIn Marketing. 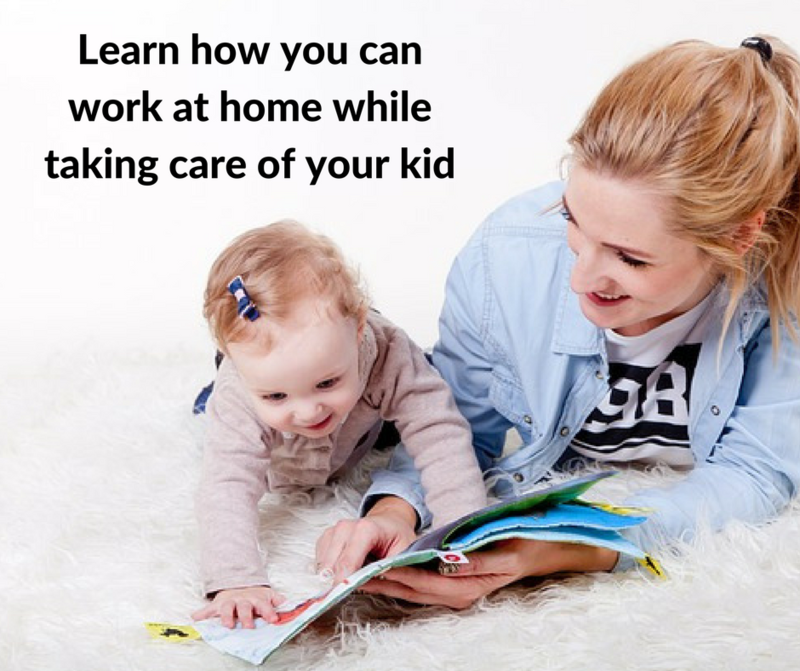 Sit back and enjoy browsing through my posts as these will enhance your skills in Facebook marketing and at the same time boosting your confidence through added knowledge. See yah!